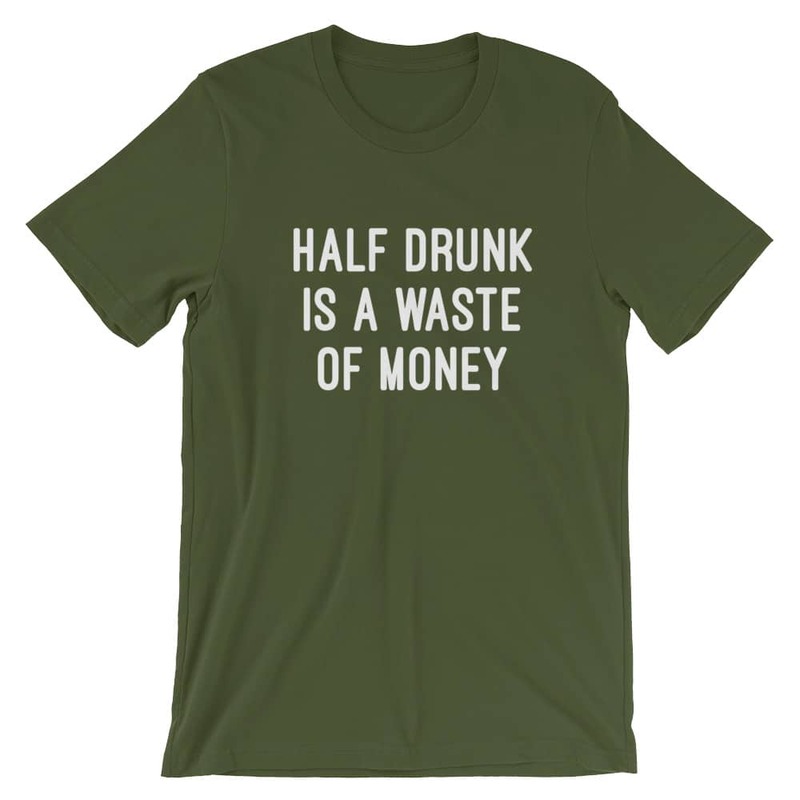 Never do anything half-way, that includes drinking! The reality is that getting half drunk really is a waste of money. 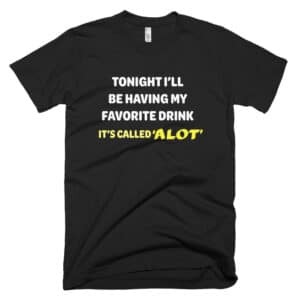 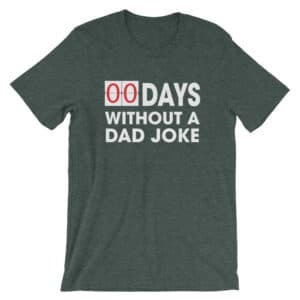 This is a great shirt for going out drinking in!